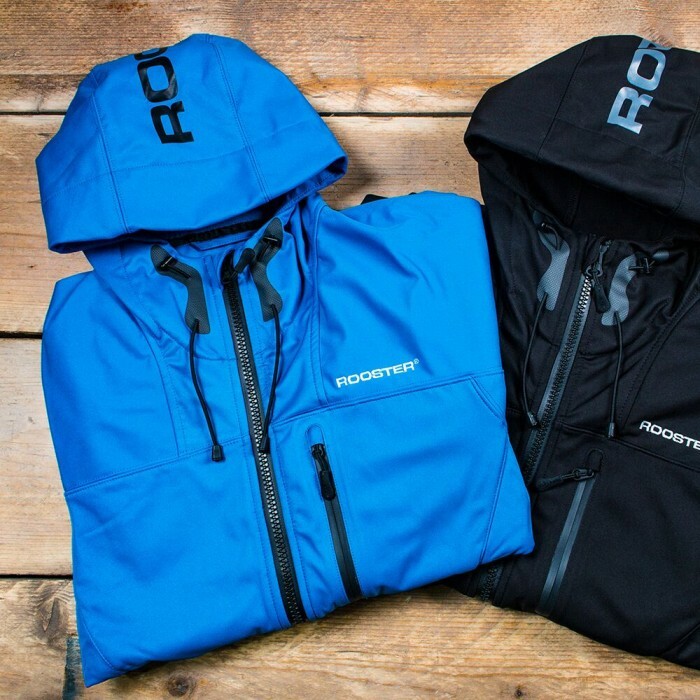 The Rooster Soft Shell range has been designed with style, versatility and comfort in mind. 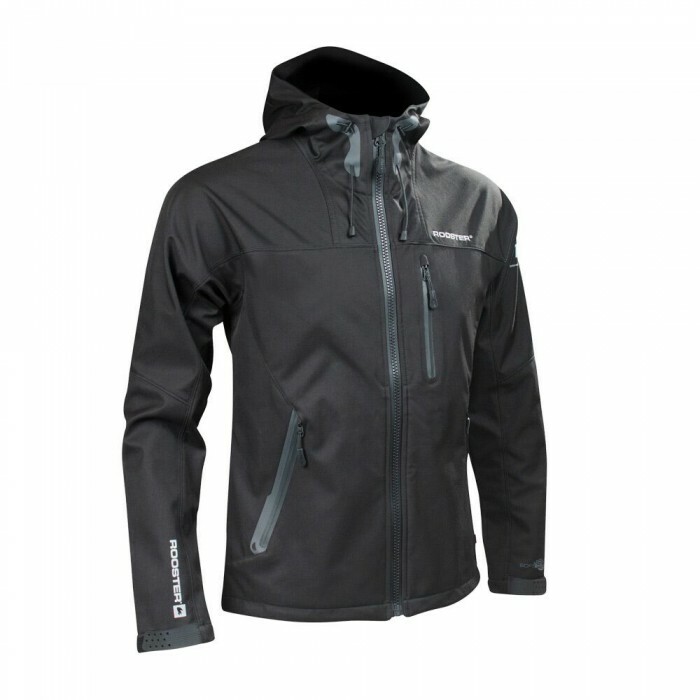 The Soft Shell Jacket is a great all-year-round layer that is hard wearing, windproof and water repellent. Wear it both on and off the water for protection from spray, rain showers and strong winds. Alternatively, it can be worn as a mid-layer in the winter for a heat boost. 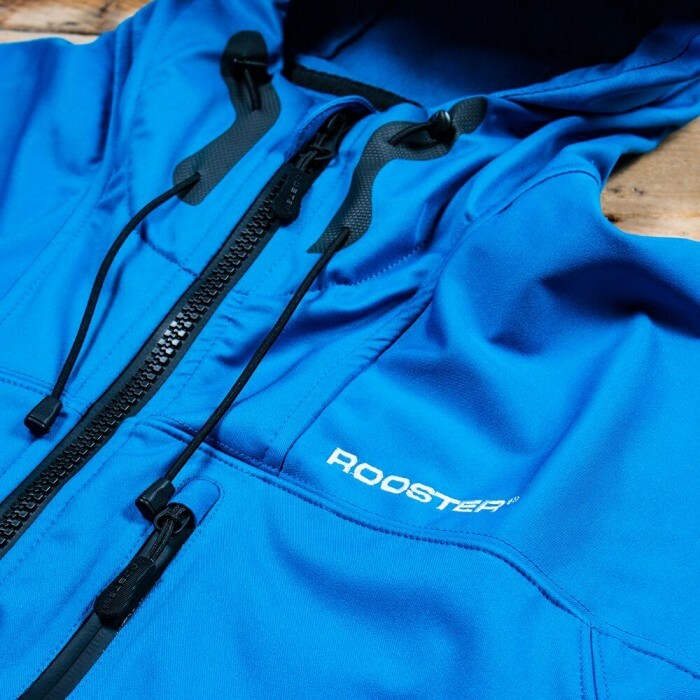 The Jacket is fleece-lined throughout making it super snug with minimal bulk. The 100% twill polyester stretch bonded fabric with TPU membrane not only makes it flexible but water resistant as well to 8000mm and breathable to 3000 MVP.